Acclaimed actor, Sam Neill, is equally known for his fervent passion for pinot noir, his Central Otago vineyard Two Paddocks the most sort after pinot on the planet impossibly scarce yet now available, albeit miniscule quantities, in Singapore, exclusively through Hermitage Wines. 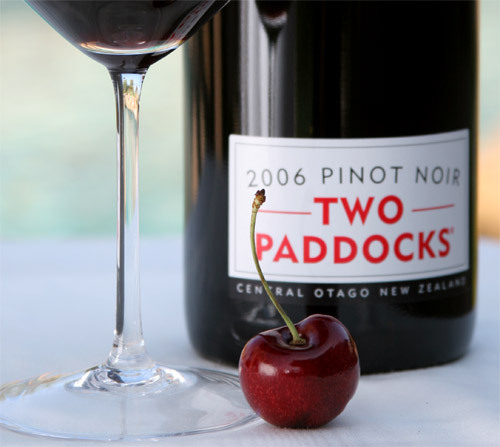 Join Two Paddocks general manager, Mark Field and Curtis Marsh for a Cantonese BBQ banquet and tantalizing pinot noir, including the 2007 First Paddock en magnum (only 50 magnums made and never commercially released). Dinner guests will enjoy priority on pre-arrival sales for Two Paddocks Pinot Noir!